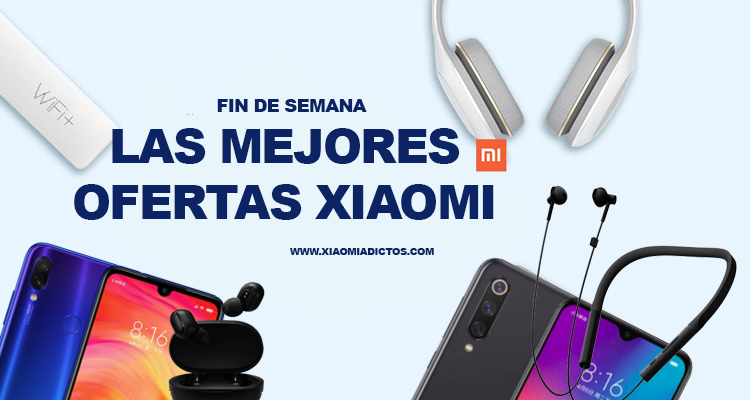 In addition to our weekly section where every Sunday we publish the best deals on Xiaomi products (Smartphones, accessories, gadgets, etc. ), starting today we will include a new section every Friday for the weekend , adding new products from our favorite brand . In this new section we will include the smartphones and Gadgets of the moment , keeping as always the best prices of the most recognized and reliable vendors of AliExpress . This 2019 has begun with the presentation by Xiaomi of several new smartphones that are giving a lot to talk about . Among them stands out the new flagship Xiaomi Mi 9 , his younger brother Mi 9 SE and of course, the king of the mid-range Redmi Note 7 along with the Redmi Note 7 Pro and Redmi 7 . Therefore, below we bring you the best deals on these smartphones, all of them in their GLOBAL version (Except for the Redmi Note 7 Pro that to our regret will not have this international version).